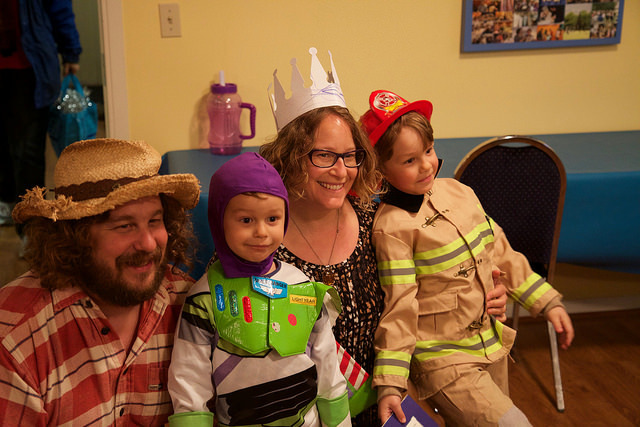 Shabbat Sheli welcomes families with children, ages 3-6, to create meaningful connections to Jewish story, melody, and ritual with a cohort of young Or Shalom families. Content is based on Jewish spiritual themes drawn from the weekly parsha and chaggim and crafted to be interactive, fun and age appropriate. 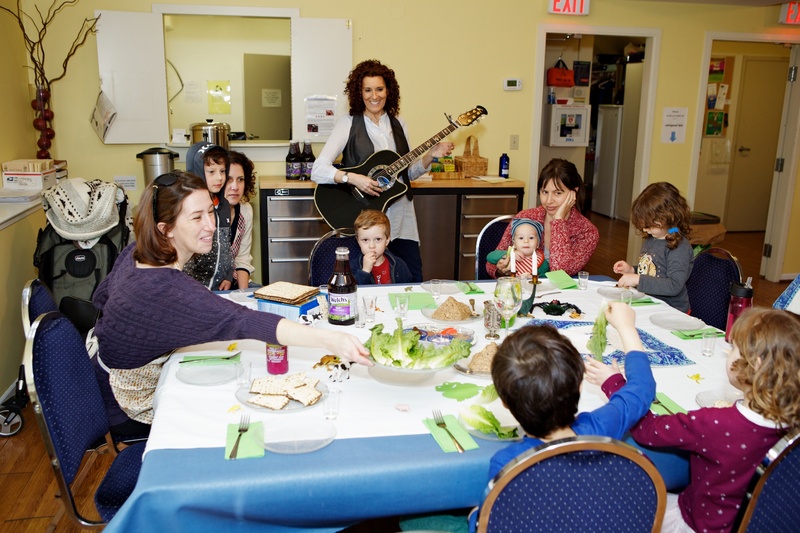 Whether dancing in the Torah procession or discovering the secrets of the Or Shalom gardens, families won’t want to miss these monthly Shabbat mornings full of community and holistic, spiritual education! 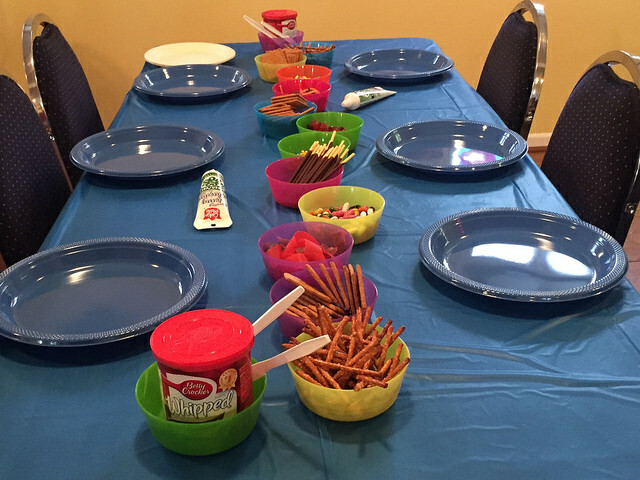 Parent participation is included in each Shabbat. Cantor Shira Stanford-Asiyo is very excited to be the new educator for Shabbat Sheli at Or Shalom. She recently moved to Vancouver from the Bay Area, where she was a program manager on the Union for Reform Judaism’s Audacious Hospitality team, creating diversity and inclusion curriculum for synagogues and Jewish youth programs. Previously Cantor Shira was the executive director of JYCA-Jewish Youth for Community Action, a youth-led social justice organization in Berkeley, and a K-5th grade music educator at Pardes and Wornick Jewish Day Schools. She also published essays in Torah Aura’s book, God: Jewish Choices for Struggling with the Ultimate, and collaborated with author Debra Jill Mazer to publish the Open-Eyed Heart-Wide Haggadah. Register now by clicking the image below! Update: Registration is full for 2018/19. Thank you for your interest and please join us for our family-friendly events including Shabbat Soul and holiday celebrations! If you’d like to be notified when registration opens for 2019/20, please email the program coordinator. 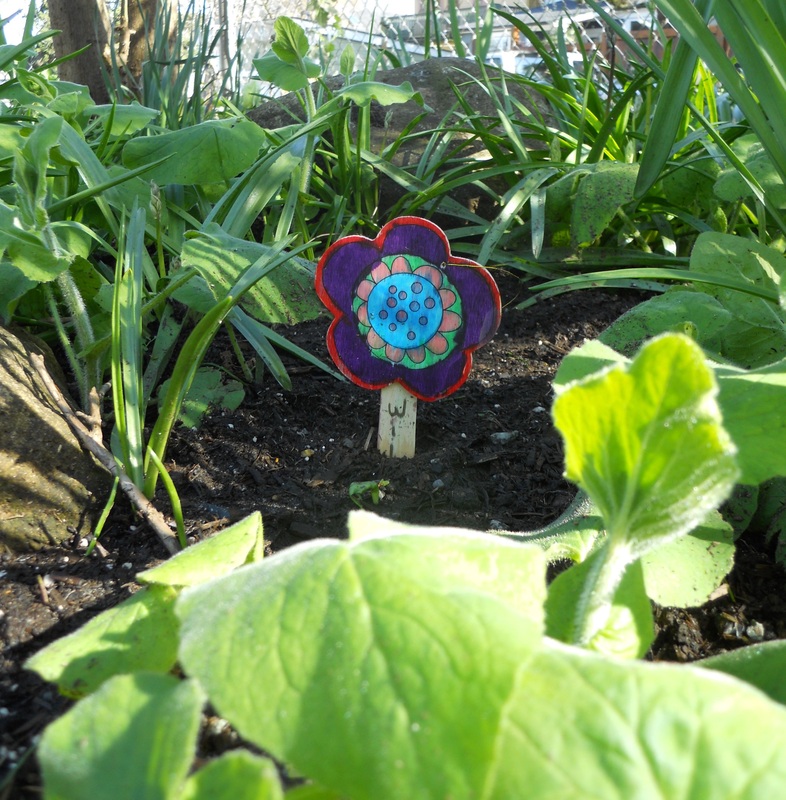 Sign up for our newsletter to stay informed about all Or Shalom events and courses. 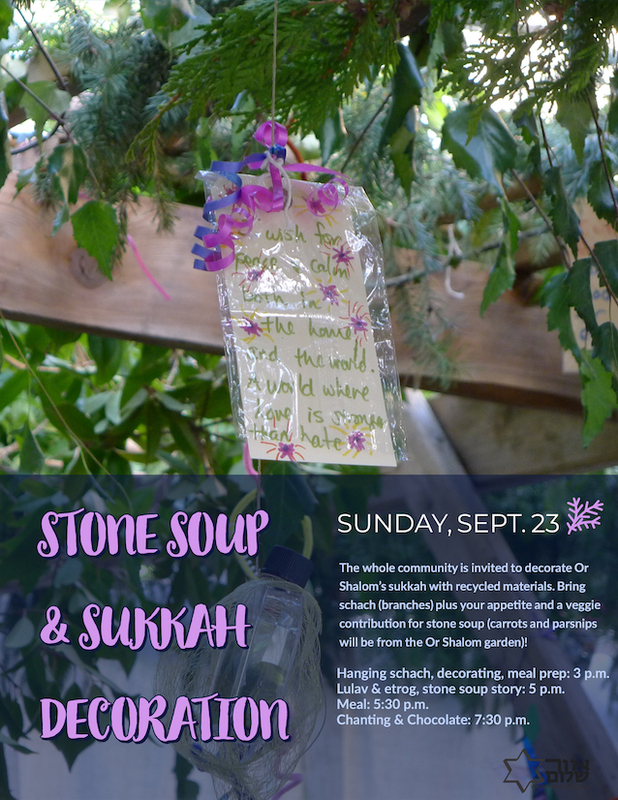 Starts with special program kick-off on Sukkot – Sunday, Sept. 23 at 3 p.m.
*Please note: Tuition helps cover wages for our educators and teaching aids, as well as classroom materials, snacks, and family take-home package costs. If the program cost will be prohibitive to your family’s participation, please contact the program coordinator directly.